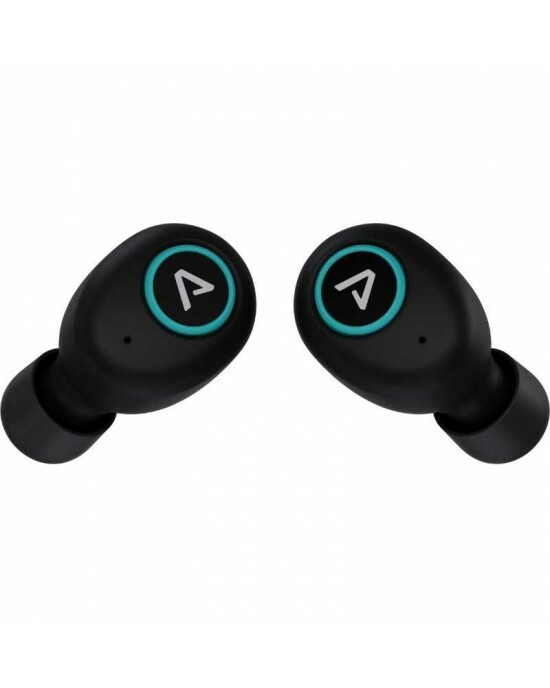 Get rid of wires and stream superior audio directly to your eardrums from the most compact earphones we've ever produced. 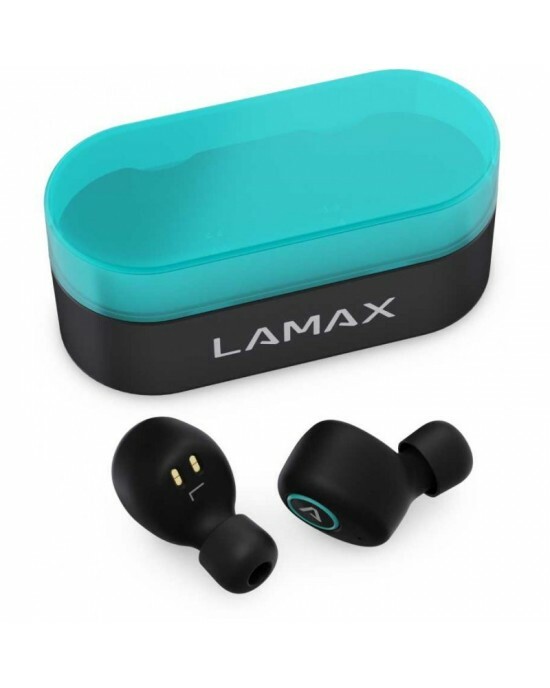 LAMAX Dots1 use Bluetooth 5.0, guaranteeing a fast and reliable connection to your smartphone. Leave your battery life worries behind with a pocket rechargeable case that has energy for 30 hours. 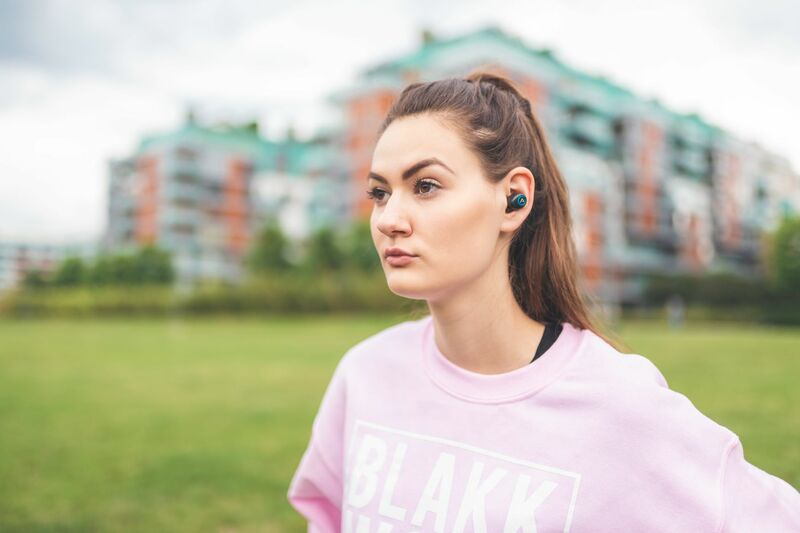 Listen to your favourite music or make calls for hundreds of hours – the earbuds are so discreet, people around you won’t even notice. 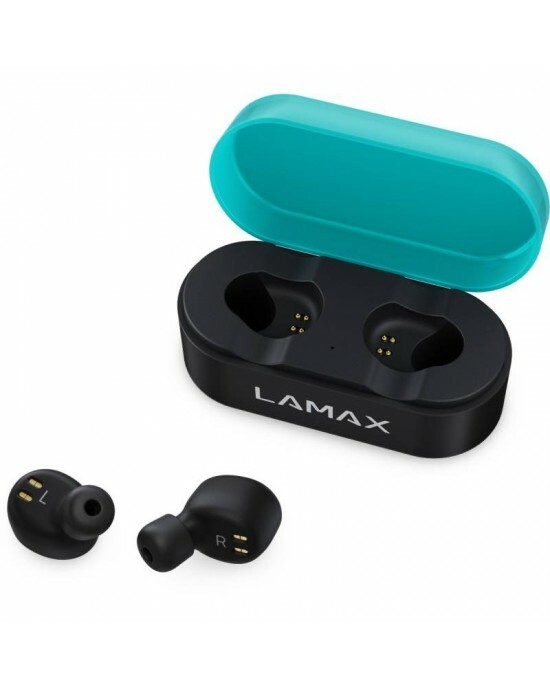 Despite their miniature size, the LAMAX Dots1 earphones come with a massive sound, which is one of the best in their category. Their performance excels in its purity and richness, so you can enjoy banging beats as well as crisp clear trebles. Naturally, there is a built-in microphone for easy call handling. Discrete, durable, comfortable. 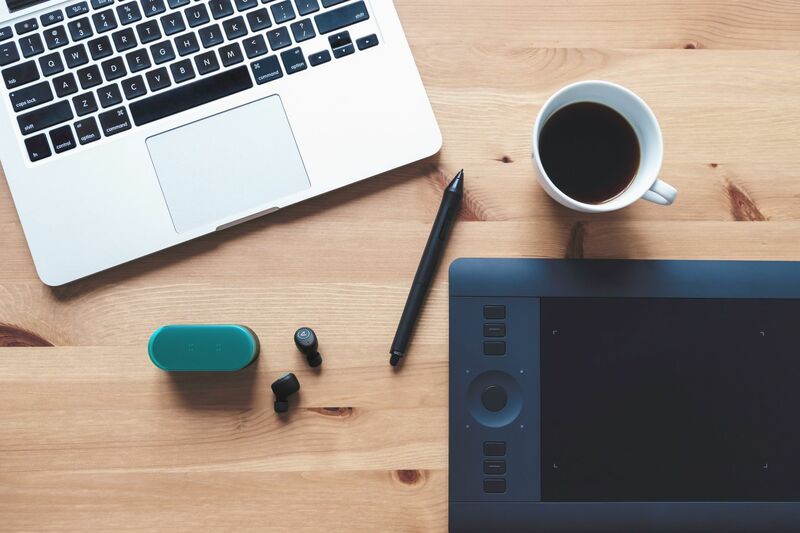 It’s precisely these features you’ll appreciate at your work desk and outside doing sporting activities. 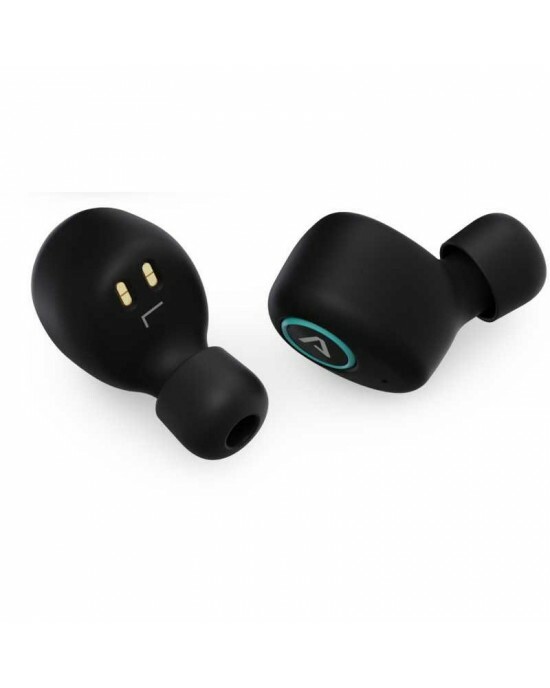 Choose the size of the earbud tips that fit the best and enjoy listening without any cables. Whether you’re working out in the gym or eating up miles on the road, sudden jolts are not a problem for LAMAX Dots1. Plus, you’ll love how inconspicuous and comfortable they are over long periods of time. 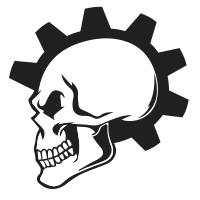 A low battery doesn’t mean the fun has to stop. We designed LAMAX Dots1 to fit into a busy modern lifestyle. 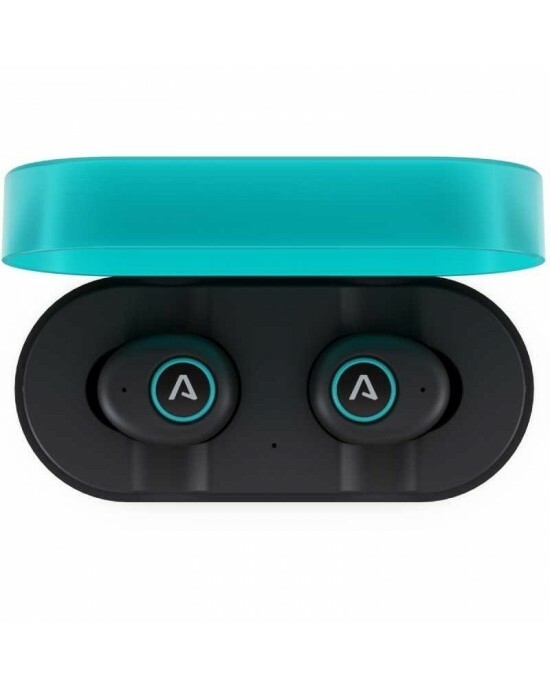 That's why we provide a smart charging case that protects the earbuds and charges them up to 5 times over. From coffee breaks to evening training sessions, they’ll always be with you. Going from meeting to meeting, you’ll also appreciate their ease of operation thanks to a single multifunction button.